Absolutely charming! 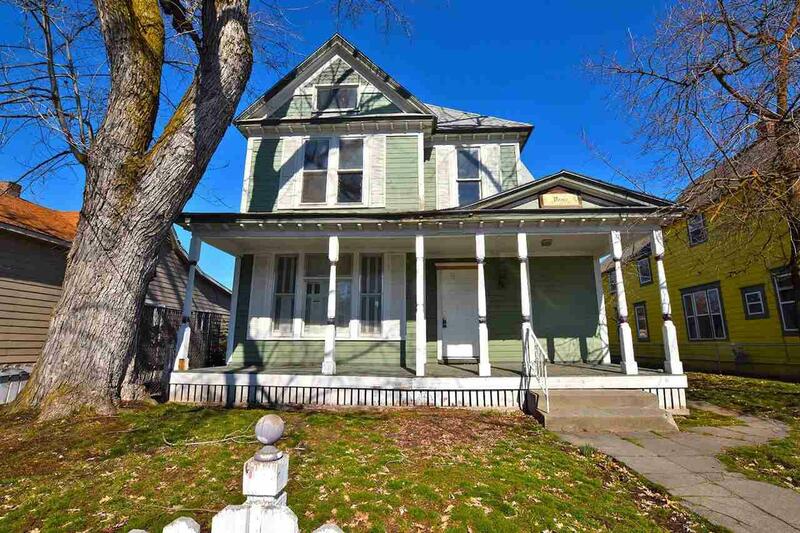 This classic Victorian style home is full of character and has been updated with new flooring & paint throughout! 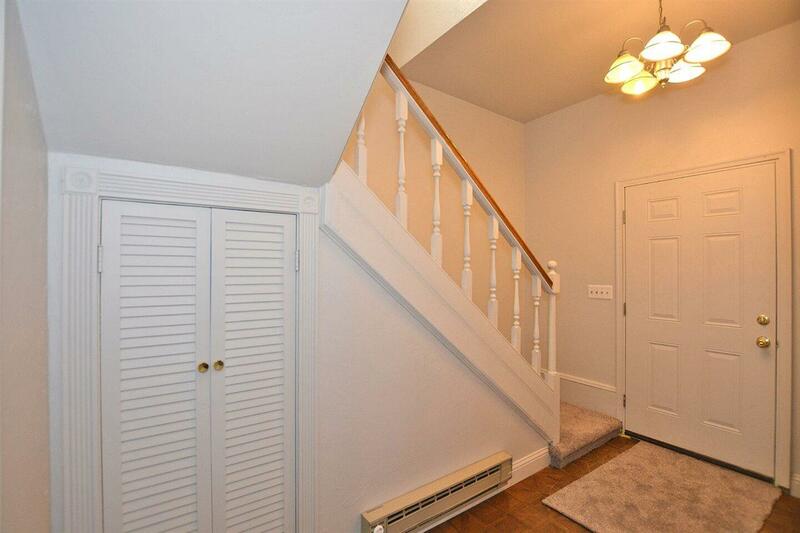 2600 square feet of living space offers 4 bedrooms, 2 updated bathrooms, and a finished attic space that could be a 5th bedroom or awesome bonus room! 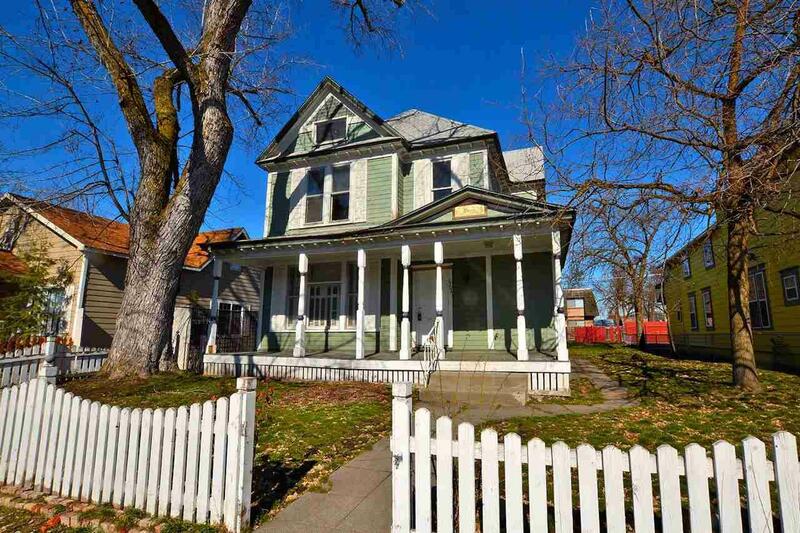 Covered front porch and white picket fence just add to the charm of this home! 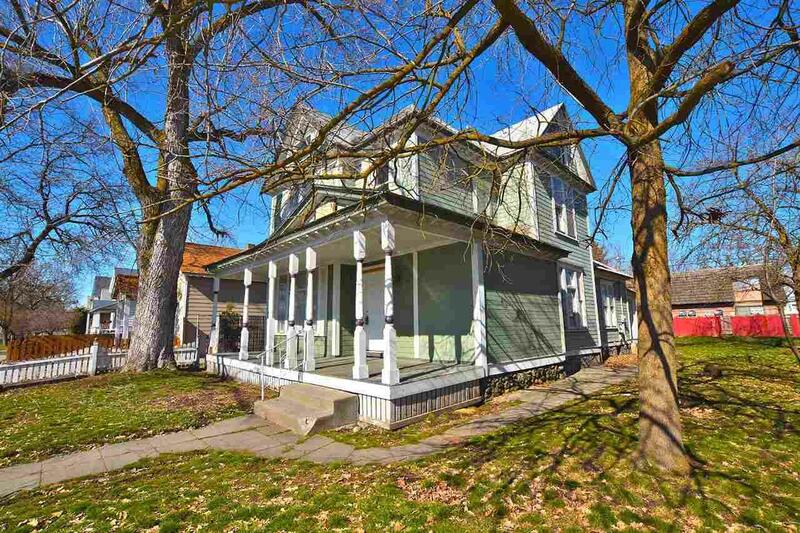 Located close to Kendal Yards this home has tons of potential! Don't miss your chance to own this beautiful home!